If you are looking to move apps from the phone to the LG V20 SD card and are not sure of how to do it, then we give a quick explanation of how. It is really simple and just a couple of swipes and taps and you are in business. How Do You Move Apps to SD Card on LG V20? Swipe down on the home screen and access the LG V20’s status bar. Locate the Settings gear icon and tap it. Scroll down until you find Apps; tap on it. Locate the app that you want to move to the SD card and tap on it. You will now look for Storage under the app you want to move. Tap Change and you can switch from Internal Storage to the SD Card. Choose the SD card as the new destination. 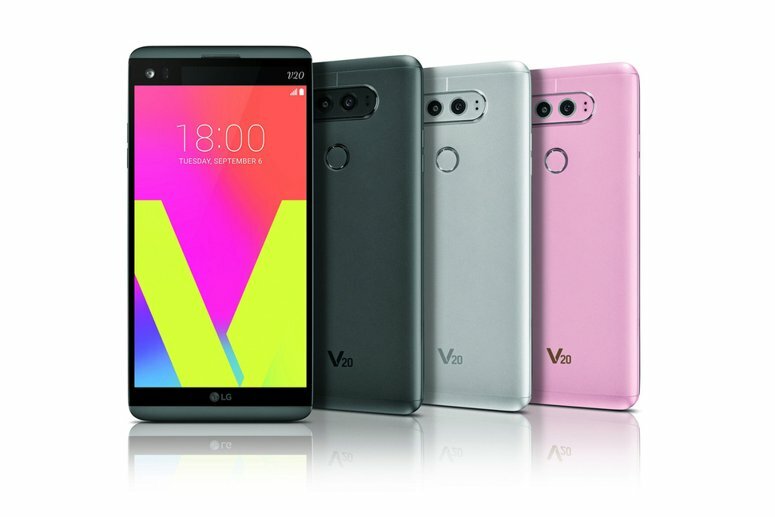 Please Note: Not every application will give you the option to move on the LG V20. If the app cannot be moved, the storage and move option will be greyed out. It should also be noted that when moved to the SD card, not all applications will perform like they did in the internal memory. You will also see performance issues if you use a slow memory card.